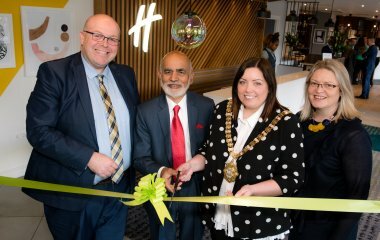 Andras Hotels have completed a £500K investment at Holiday Inn® Belfast and launched the first ‘Open Lobby’ concept in the island of Ireland. 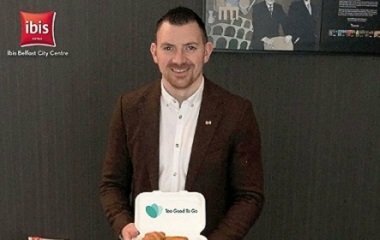 Ibis Belfast City Centre have become the first hotel in Northern Ireland to join Too Good To Go on their battle against food waste. 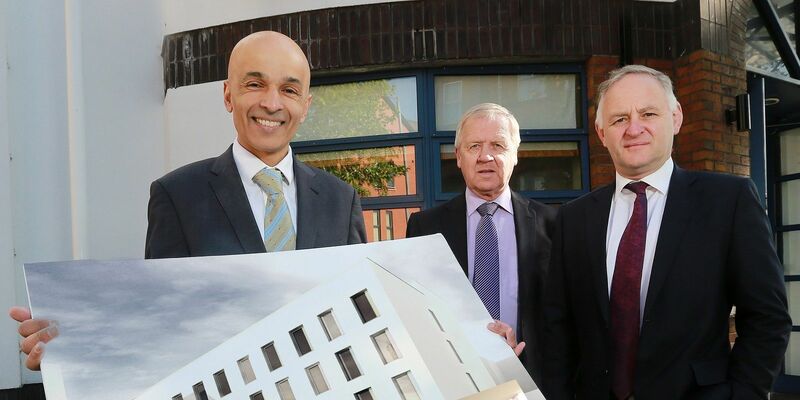 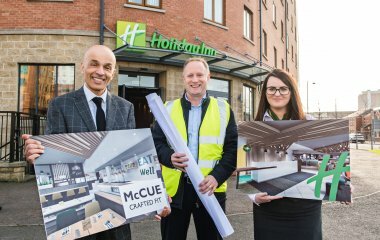 Andras Hotels have appointed local fit-out contractor McCue Crafted Fit to create a new ‘Open Lobby’ at its Holiday Inn at Belfast City Centre. 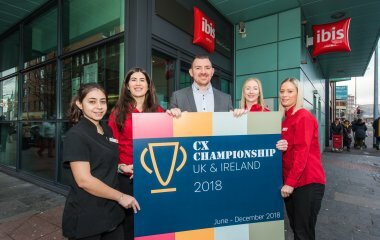 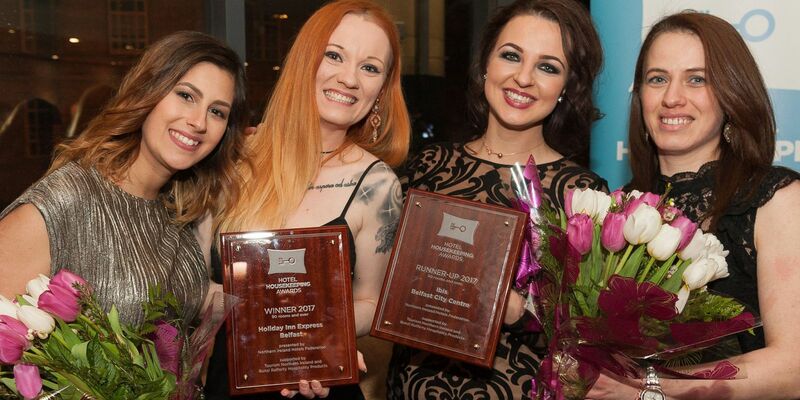 Ibis Belfast City Centre has scooped first position in the highly coveted CX Championship Awards which grades customer service excellence across over 100 Ibis Hotels in the UK. 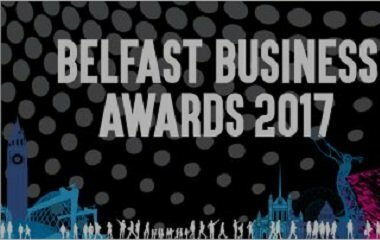 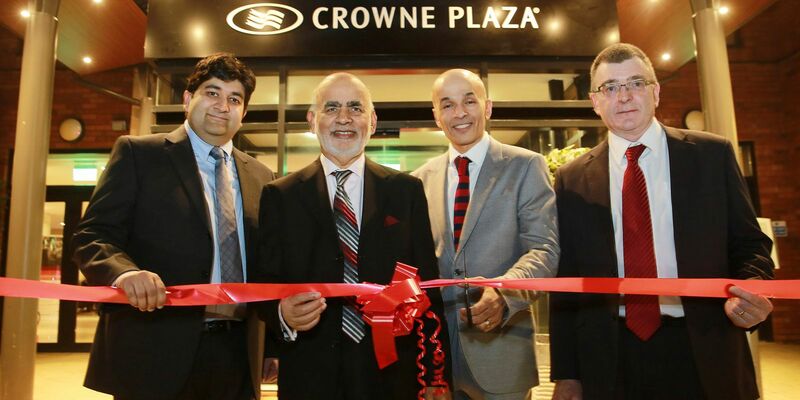 Crowne Plaza Belfast has been recognised by public vote as a family friendly business in Northern Ireland. 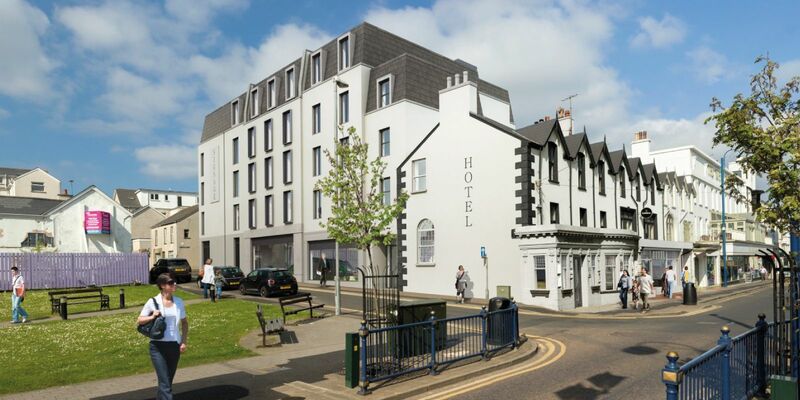 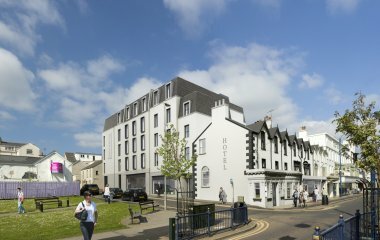 A £5million extension to the Holiday Inn Express® in Queen's Quarter in currently underway. 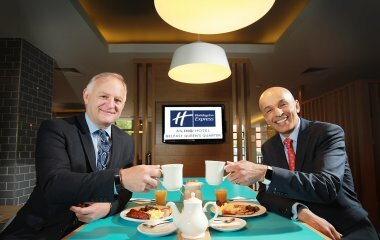 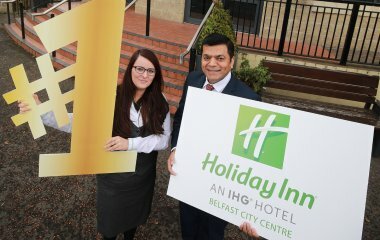 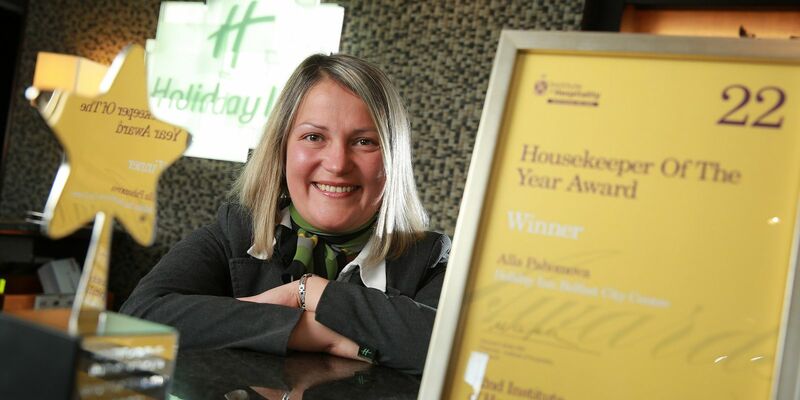 Holiday Inn Belfast City Centre has been recognised for Customer Service Excellence in the hospitality sector. 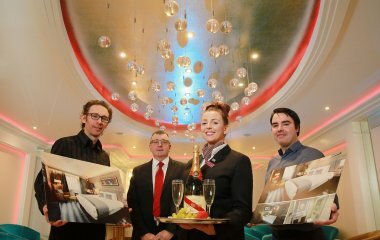 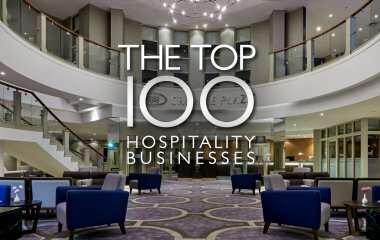 Crowne Plaza Belfast has been named amongst the top 100 hospitality hotspots in Northern Ireland.